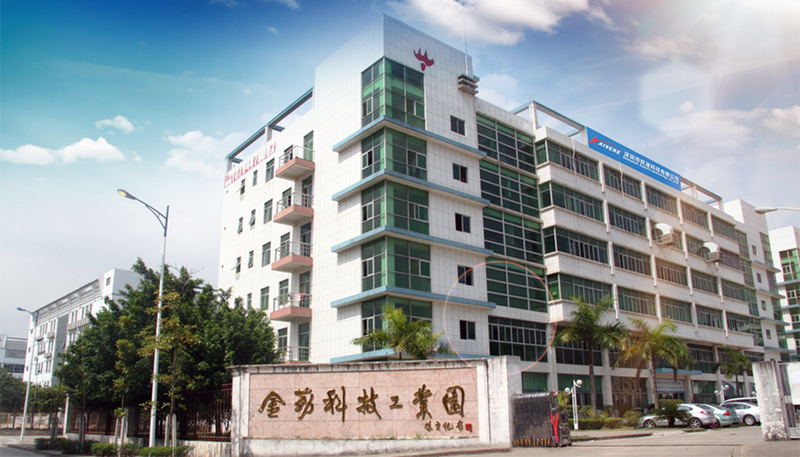 ‍‍‍‍‍‍‍‍‍‍‍‍‍‍Shenzhen Kaisere Technology is a China Hi-tech enterprise which specializes in RFID and IoT industry‍‍. We focus on the research, ‍‍‍‍development, design and production of smart cards, RFID Wristbands, RFID Labels and Tags. ‍‍Since 2007, our products have been exported to over 30 countries in Europe, North/South America, Australia, Middle East, Russia and Asia, widely used in transportation, access control, e-payment, identification, security protection, and asset management and so on. ‍‍Kaisere owns a well-appointed factory, ISO 9001 and 140001 certified, covering an area of 3,200 square meters, with 120 employees. It enables us to supply high quality products efficiently to ourglobal customers. Every month we can produce 500,000 RFID wristbands, 3 million RFID cards, and 12 million RFID labels / tags. A young but professional R&D teamworks in Kaisere, their vision and sustained efforts have turned many new ideasinto real products. We pride ourselves of gaining a few Patents regarding RFID blocking card, Cold-laminated card, and of being able to design, test andproduce many new customized products. Many of our engineers, supervisors and sales staffs have been working for Kaisere since its establishment. With the strong cohesive force among us, we can work efficiently to communicate with customer and deliver high quality goods.